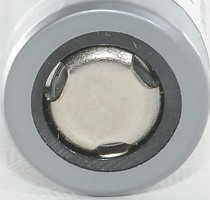 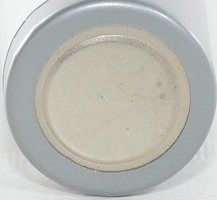 This is a high current AA sized LiIon cell. 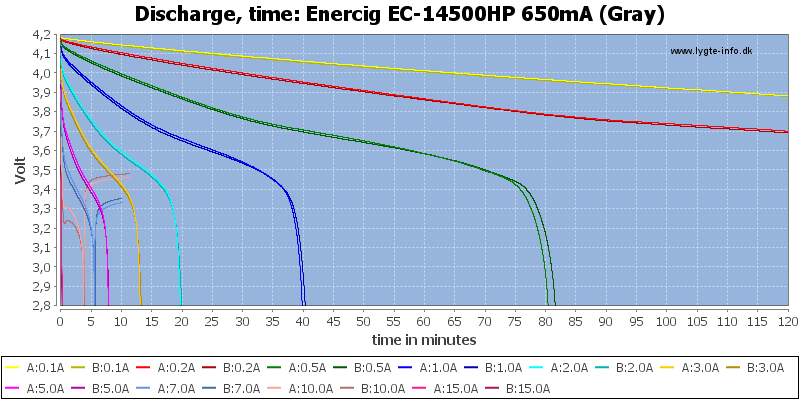 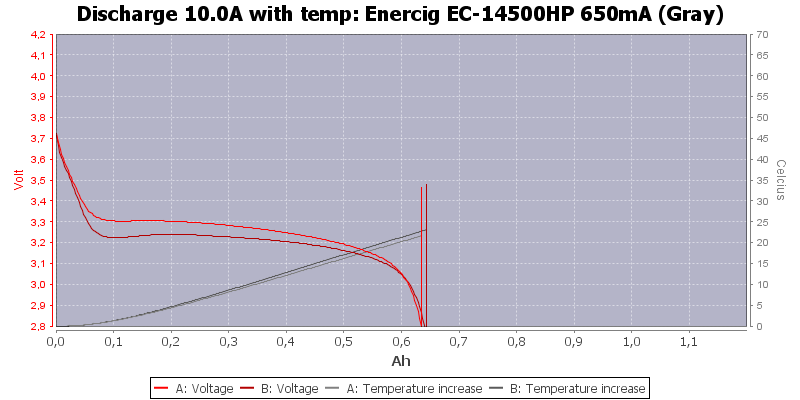 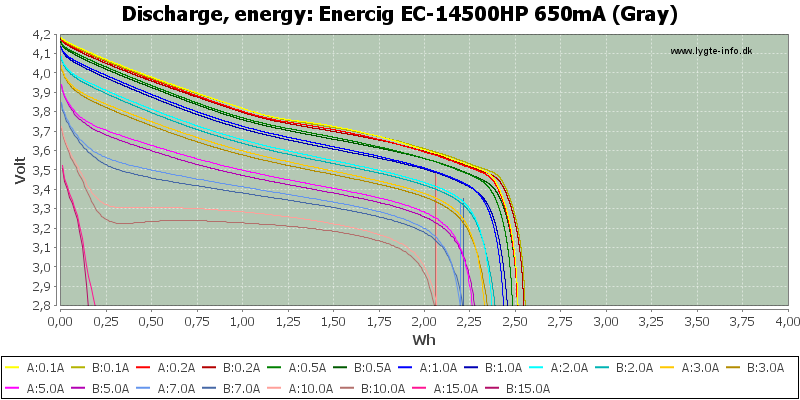 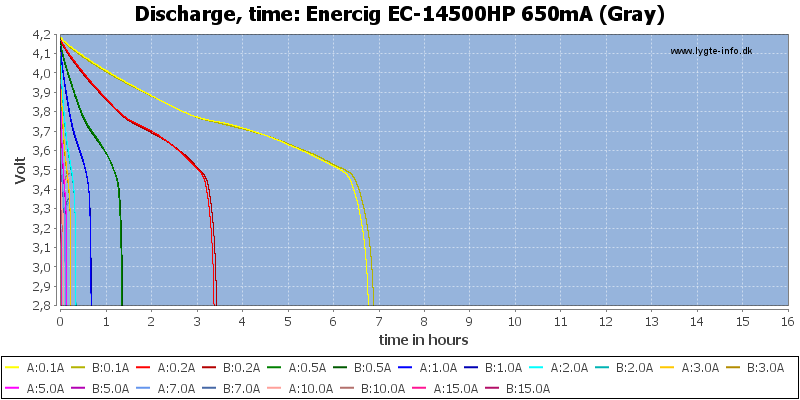 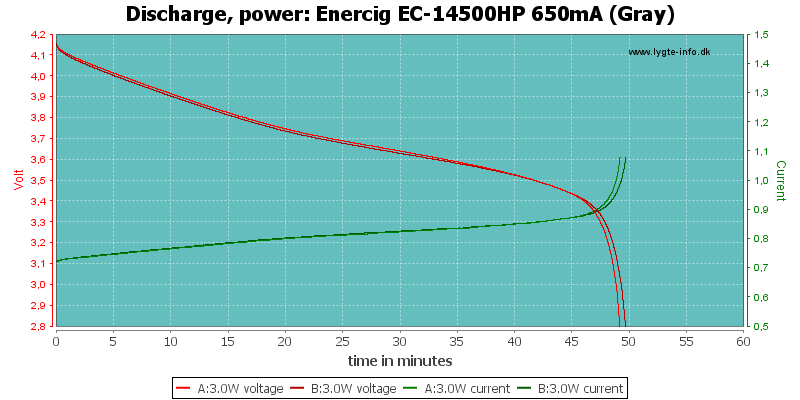 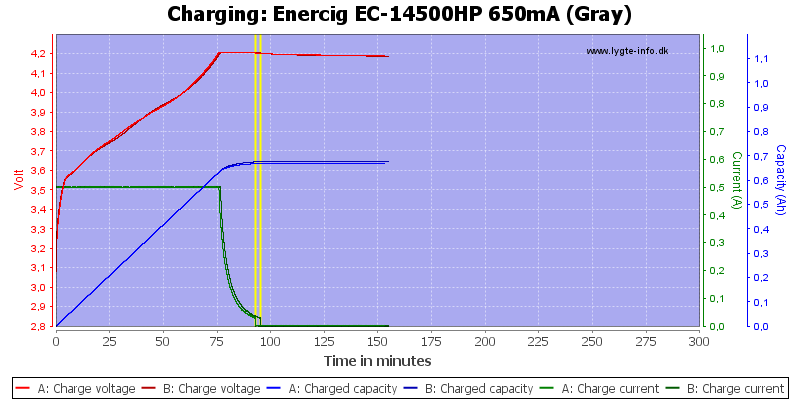 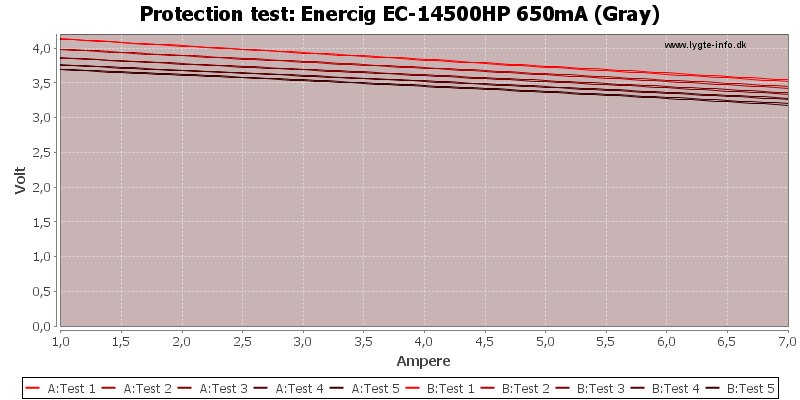 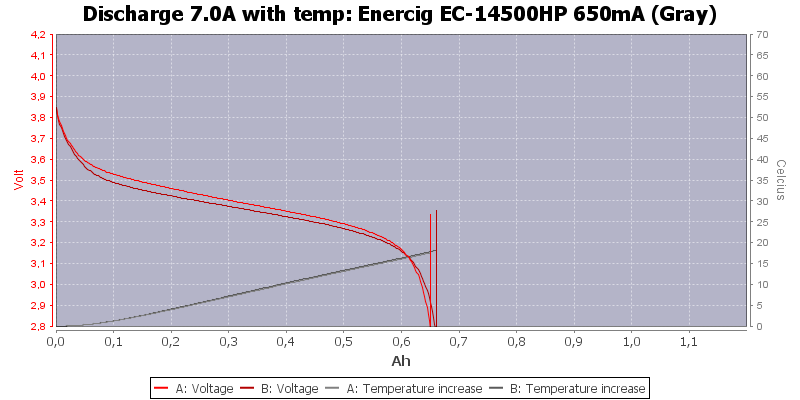 The discharge curves tracks fairly good and the battery works fine up to 10A, but 15A is too high. 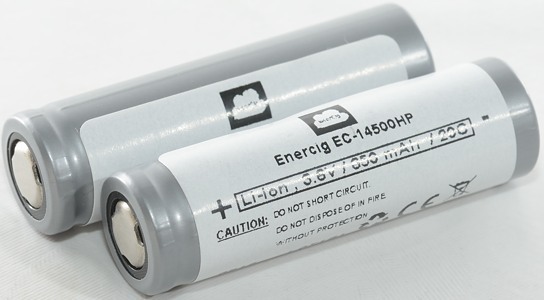 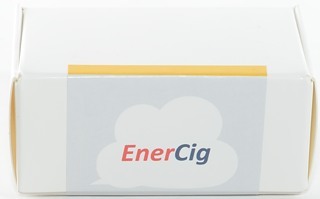 These batteries has very good performance at high current, this also means that the capacity is a bit lower than low current cells.